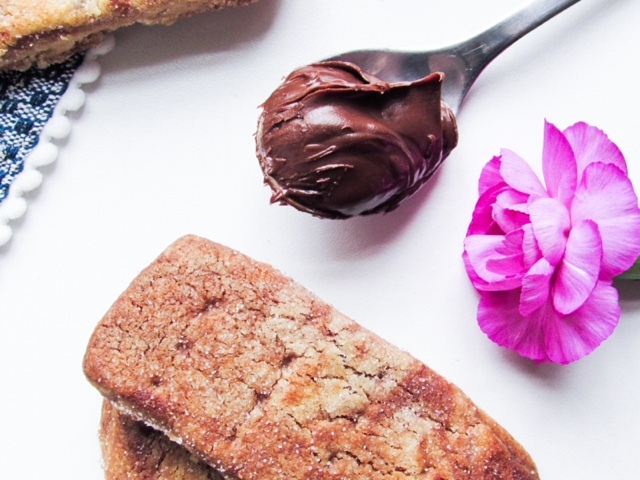 What is it about Nutella that makes it so hard to resist? Whether it's on toast, with fresh berries, on pancakes or simply straight out of the jar, there is no denying how popular the chocolate hazelnut spread is. A while ago a friend was due to be coming around for a play date and I wanted to quickly bake some goodies for us to enjoy. Looking in the cupboards for inspiration I finally settled on shortbread biscuits, ideal with countless cups of tea and we had all of the three ingredients. But then I thought about how I could jazz them up a bit - a quick google came up with many lavender infused recipes, but nothing that we either had the ingredients for or was what I fancied at the time. A quick glance over to the spreads and there it was shining like a beam of chocolatey goodness...Nutella. A quick stir of it into the mixture and I crossed my fingers hoping they'd turn out ok. Quite a few taste tests later (you have to be sure about these things!) and I can confirm that they're delicious! I mean they should be with all that sugar, butter and general naughtiness in, but my goodness are they worth it. Since making them I've had to use all my willpower to not knock up a batch of these every week. 1) Preheat your oven to 190'C. Line a baking tray with greaseproof paper. 2) Beat the butter and sugar together until smooth. Stir in the flour to create a smooth paste. Then swirl in the Nutella, be careful not to over mix as it makes the shortbreads harder and your Nutella won't be 'swirled'. 3) Tip out onto a clean work surface and gently pat/roll out until it is around 1cm thick. Cut into oblongs and place onto your lined baking tray. 4) Gently prick each oblong with a fork a few times, sprinkle with caster sugar and place in the fridge for 15 minutes. 5) Bake for 10-15 minutes, or until lightly golden brown. Cool on a wire rack and enjoy! 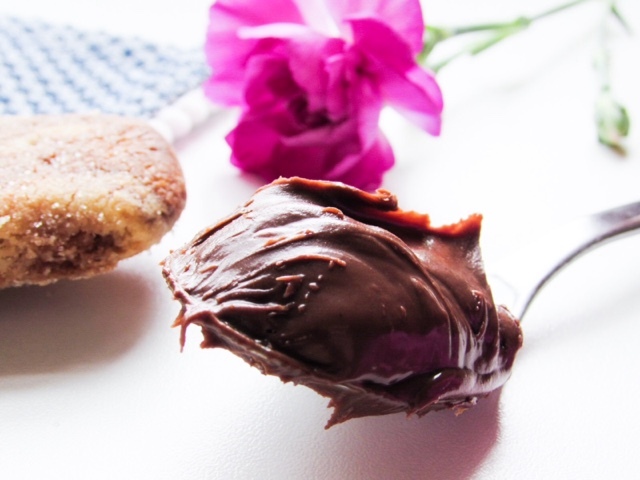 What's your favourite way to enjoy Nutella? This looks simple and delicious. Will definitely be giving this a go. Personally its nutella and banana pancakes for me! I love nutella and I love shortbread! A must make for me. Mmm, mmm. Yum! This looks delicious, have pinned for later. Can't go wrong with Nutella! 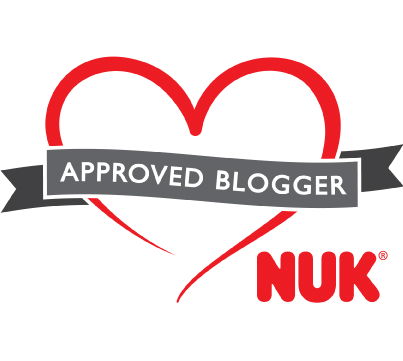 You had me at Nutella!! These sound utterly delicious!! Oh my goodness, these look delicious. They look really easy to make as well. Wow! Pinned to try soon! 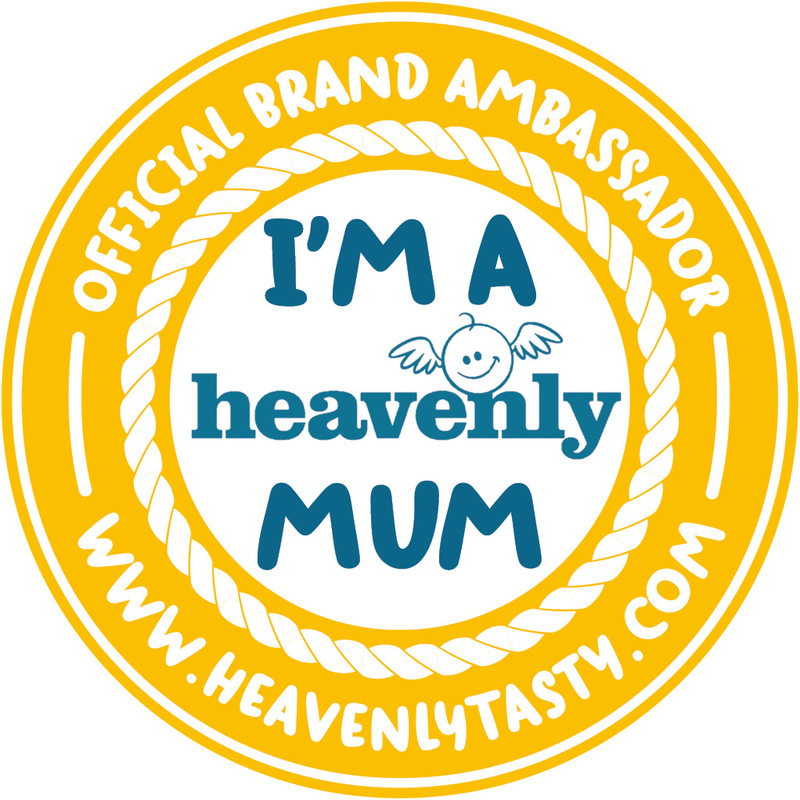 I love making shortbread and like experimenting with flavours but this never occurred to me! 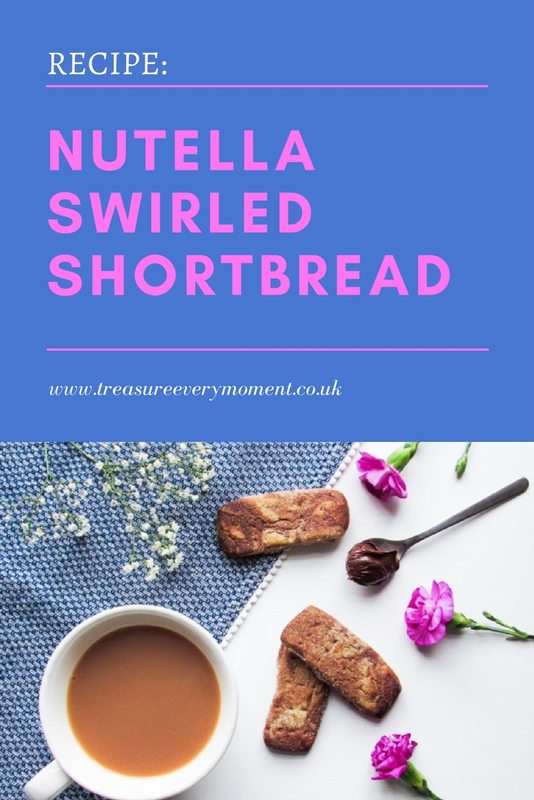 I love nutella and always like to have it with my biscuits and I am loving the shortbread here. Ooh yes, these sound delicious. 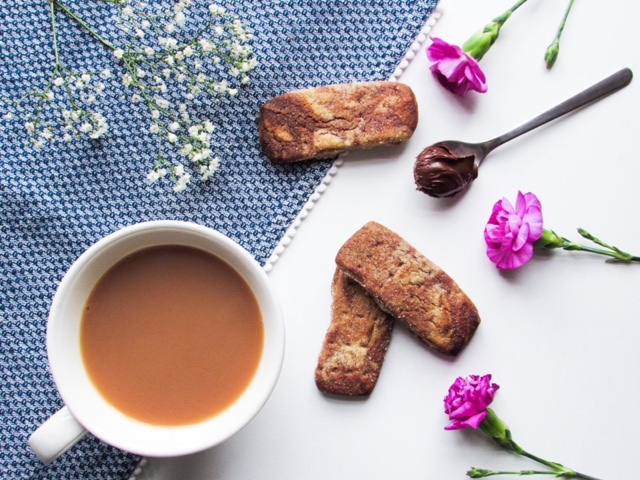 Such a simple yet genius way to liven up regular shortbread! Oh this is a great idea, I love nutella too and I can't get enough of it thank you for posting this recipe! Love Nutella so will definitely be trying this out with the boys. I blooming love Nutella, these look amazing I NEED to try them!! I have to try this! My daughter loves baking with me and I just know she'll love to give these a go.